With the wonderful month of March back, I’m getting into the full spirit of Spring and there’s a few staple products that I’ve been using during last month! 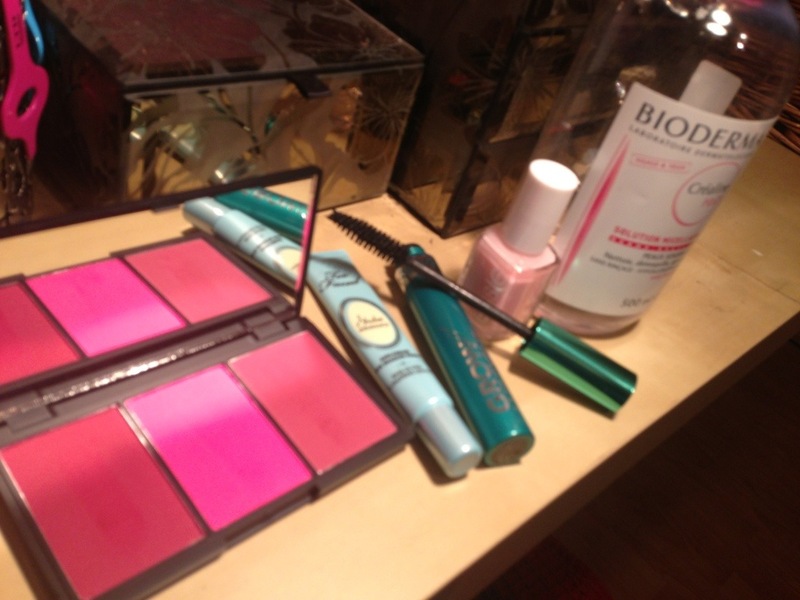 So I thought for the first day of Blogging April, I’d show you my beauty favourites! 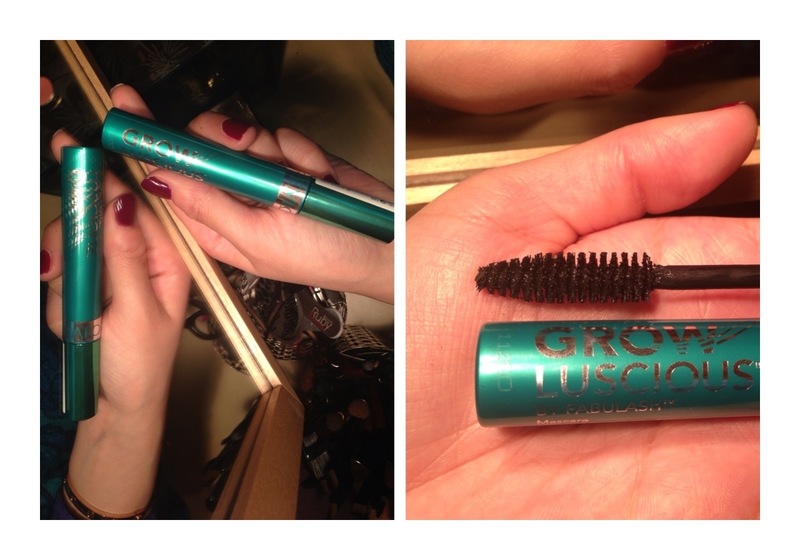 Revlon Grow Luscious mascara is my favourite mascara for this month! 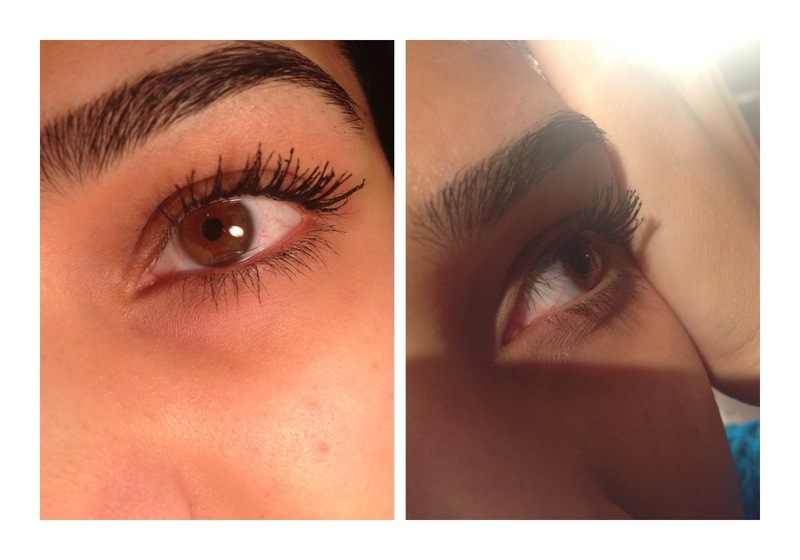 It takes me around 2 months to finish off a mascara and I’ve been using this one on and off for the past 6 months! 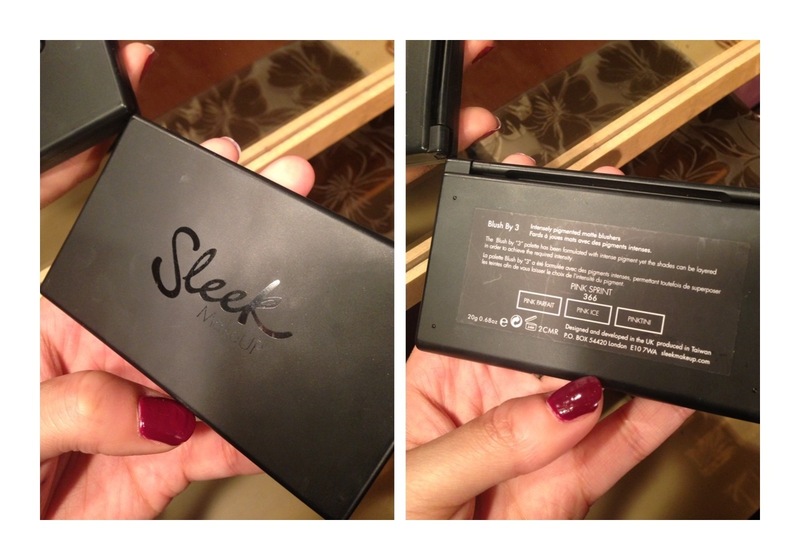 I opened it and instantly disliked it but after a week or two of using it I was like: “WOW”! 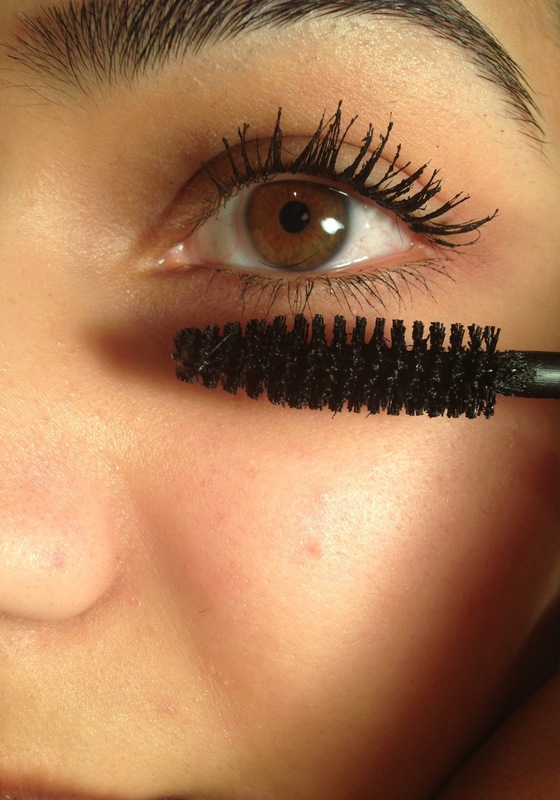 This really does help to make your lashes look naturally longer! I’d suggest letting it dry out for a few months before using it because it feels very strange and unusually wet at first! The brush is HUGE too which causes a lot of mess on your eyelids but makes application so much quicker! 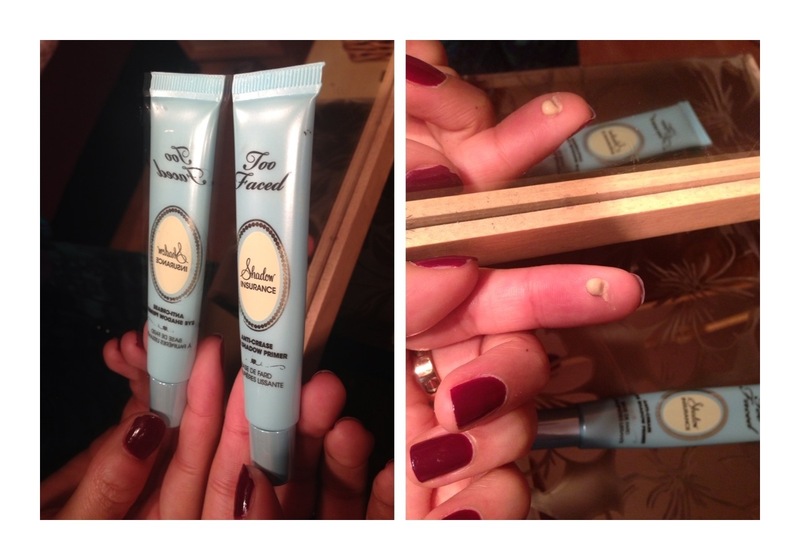 Too Faced Shadow Insurance has been the best eye shadow primer I’ve used so far! I used Urban Decay Primer Potion for a little while and found that it felt the exact same as this one! But Too Faced lasts SOOO much longer during the day! 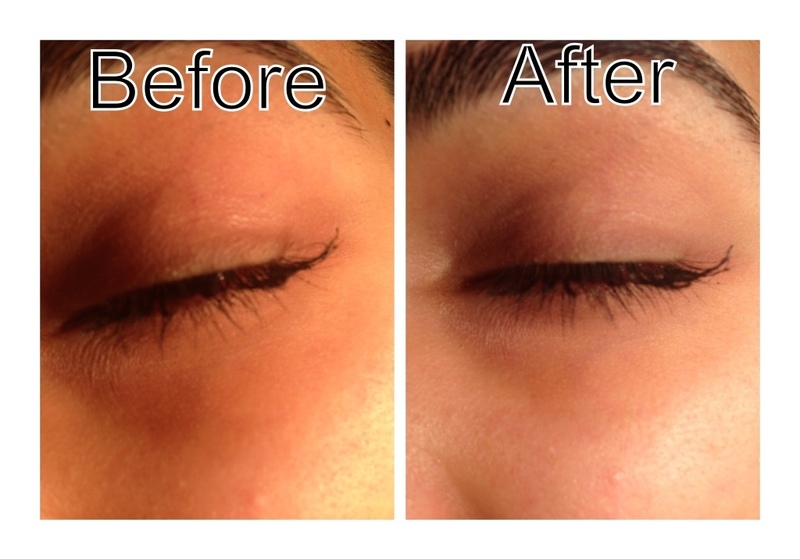 I love using it by itself to stop my eyelids from getting oily and it does a fantastic job! 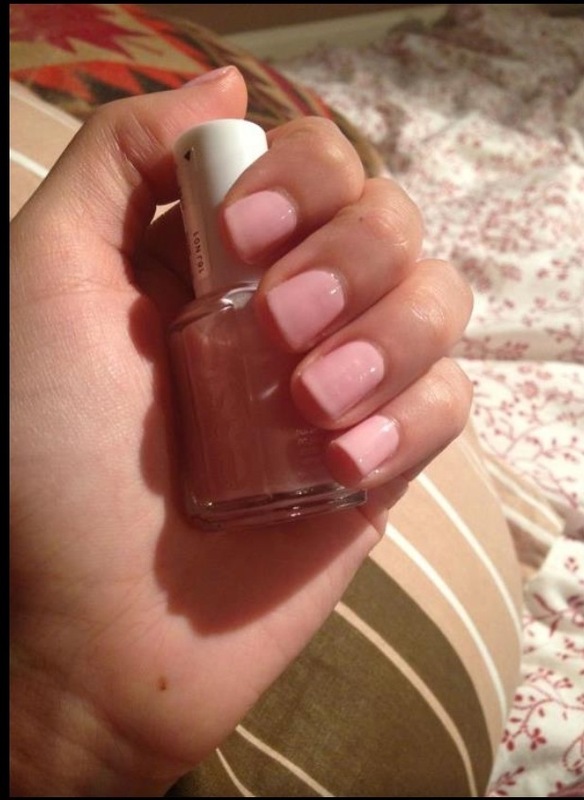 Essie Muchi Muchi has been a must in my books! It’s the perfect soft and pastel pink for Spring! If you love your nails looking clean and natural without doing French tips, this nail varnish is the one for you! 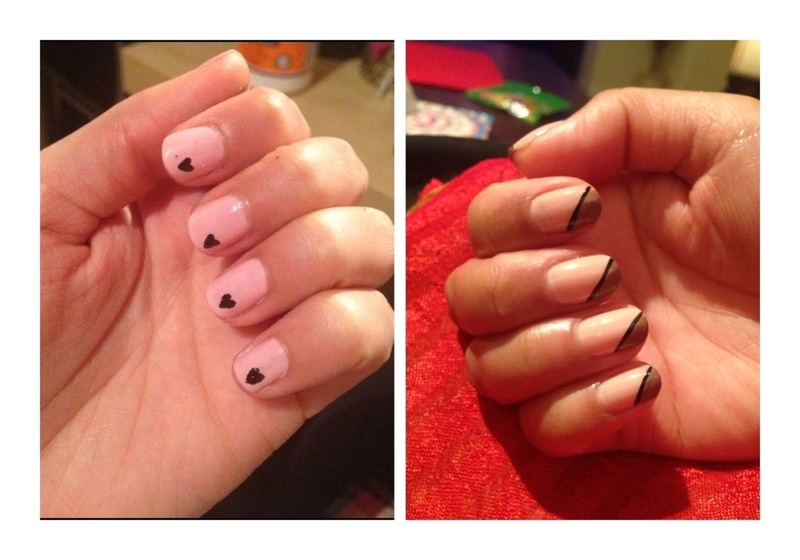 You can do so much with this in terms of nail art too! 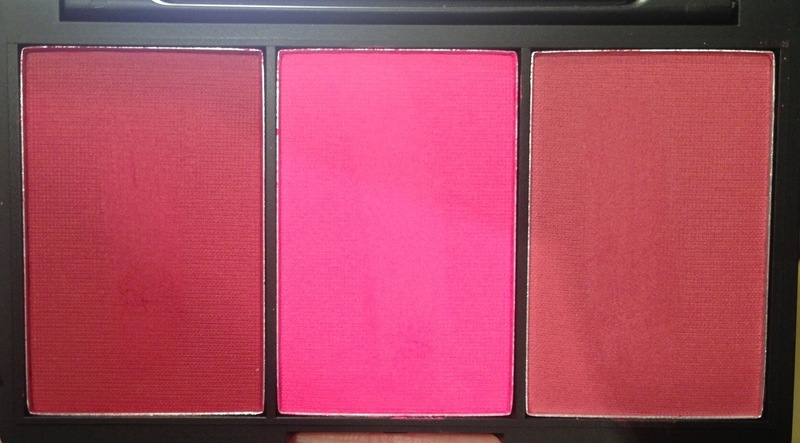 Sleek have my favourite eye shadow palettes by when they released their Blush by Three blushers, I grabbed the one I knew I’d use the most in Pink Spirit. The colours are as vivid as they look in the camera and all of the colours look fantastic however, I think the first and last colours look a little too similar when on the cheek.. 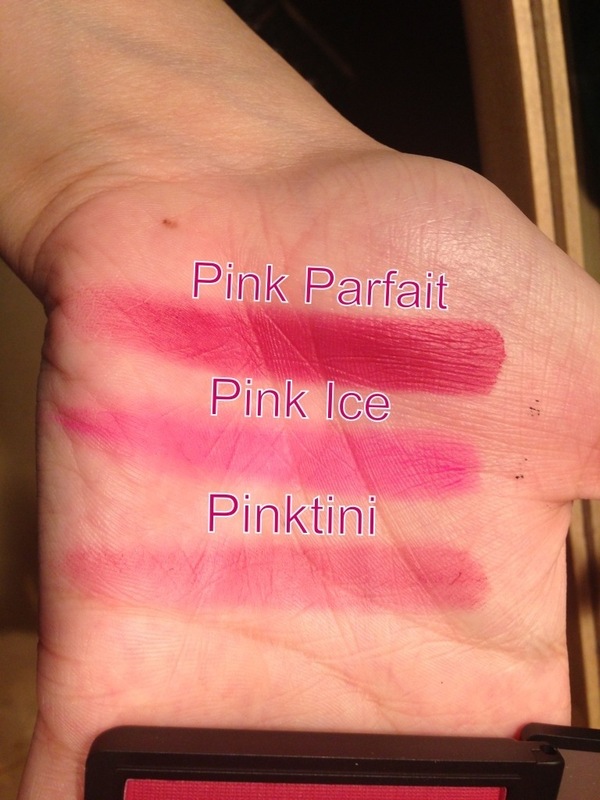 But I like the fact you can use those two colours as contours and blushers and its a perfect 2 in 1 colour! 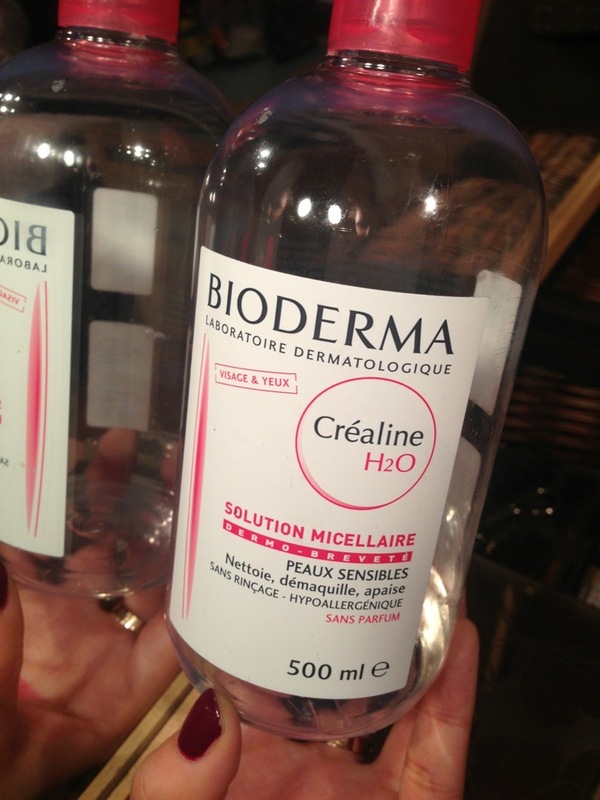 Bioderma has been a staple in my cleansing routine! It takes off make up effortlessly and makes the end of a hard day that little bit easier! Happy days! It’s readily available in French Chemists and not so much in England but the rumour is, it’ll be arriving soon! 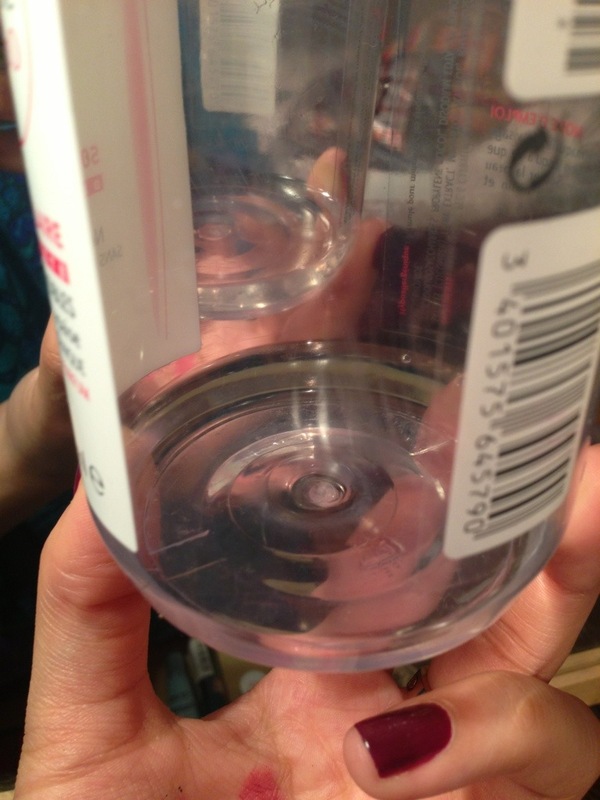 It’s inexpensive and so effective even though it feels like water! A must! Don’t forget I’m blogging everyday in April!